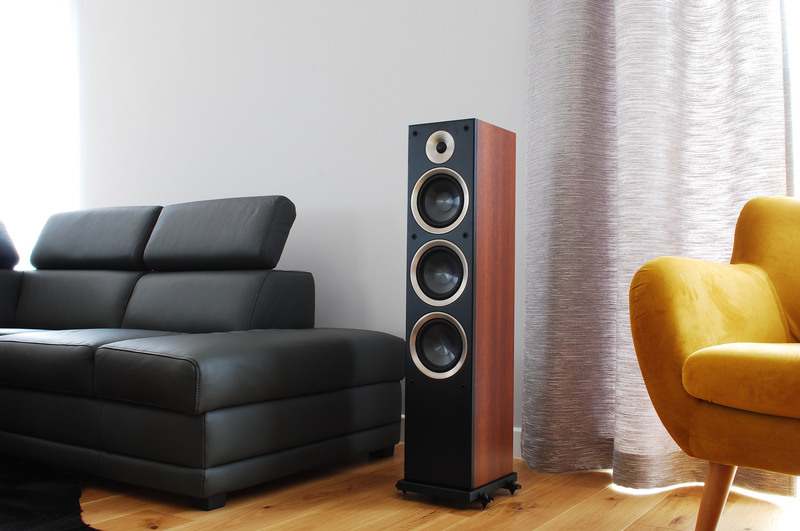 TAGA Harmony, a European manufacturer of award-winning speakers and audio electronics, kindly invites to visit stand H02 in hall 3, where the brand will present its best and new products. All wiring will be provided by XLO from the USA. The Azure F-100 v.2 is the biggest floorstander in the totally redesigned Azure v.2 series. 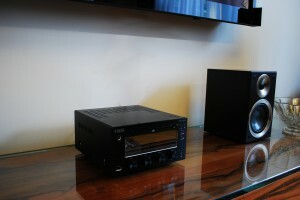 Just after its introduction the Azure F-100 v.2 got rave reviews in specialized audio magazines. The speaker utilizes the 2nd generation Taga Pure Titanium Tweeter Dome (TPTTD-I) to provide more detailed and airy sound, and the Taga Dynamic Surround Control (TDSC) system for midrange and woofers to stabilize cone movements, increase dynamics, precision and system sensitivity. The tweeter faceplate and woofer decorative trim rings are made of pure aluminum. TAGA Harmony will be also presenting two hi-fi systems for mid-sized rooms to show how relatively affordable systems can create a great high-fidelity sound. TAGA Harmony award-winning stereo system based on the HTA-700B SE v.2 hybrid amplifier (equipped with a high-resolution USB DAC and Bluetooth® streaming) and Platinum B-40 bookshelf speakers, supported by the Vigor SW-8 powered subwoofer. TAGA Harmony HTR-1000CD “all-in-one” DAB+/FM CD hybrid receiver will be demonstrated for the first time to a broader audience, playing with the Azure S-40 v.2 bookshelf speakers. You will find many more interesting products in the TAGA Harmony stand so it is definitely worth to visit them.